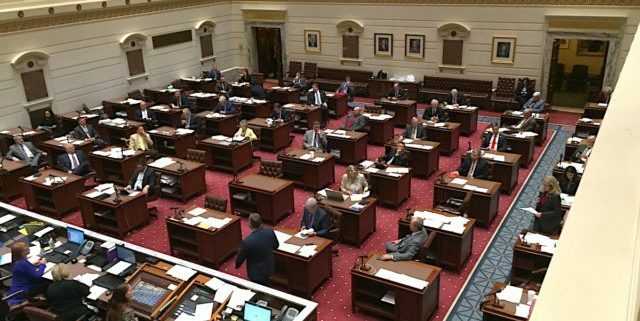 Oklahoma Senate passed House Bill 1010XX last night. It restores GPT to 5% for all new wells and will raise enough revenue to give our teachers a $6,000 per year raise! 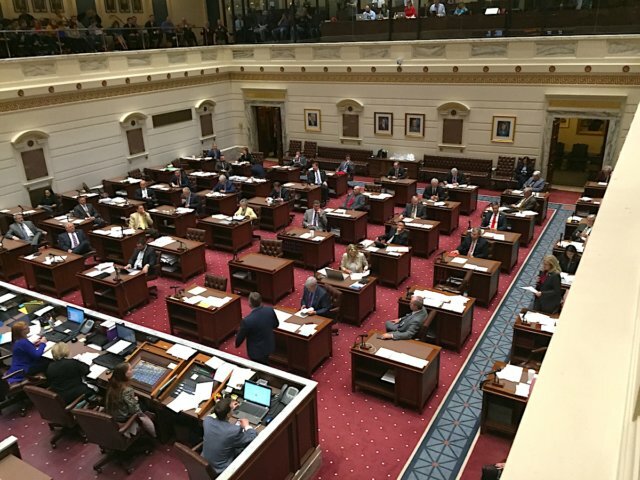 We are proud to be the only oil and gas association to have supported a bill that will give our Oklahoma teachers a living wage!